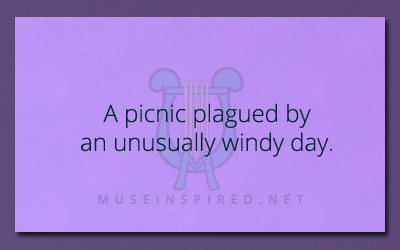 What’s the Story – A picnic plagued by an unusually windy day. What's The Story? - The Djinn of Apartment #12. What's the Story - An unusual possession.